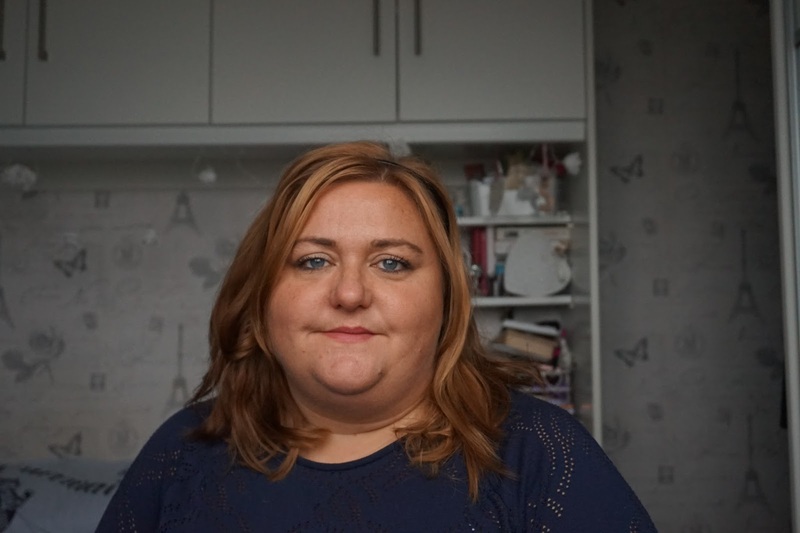 This post is inspired by Shona who had the opportunity to Blog on the MUA blog itself. Shona shared her her top 5 MUA Items. I thought i'd share all (Most) of of MUA Collection. I am also an eye rubber so eye make up is a waste of time one me. 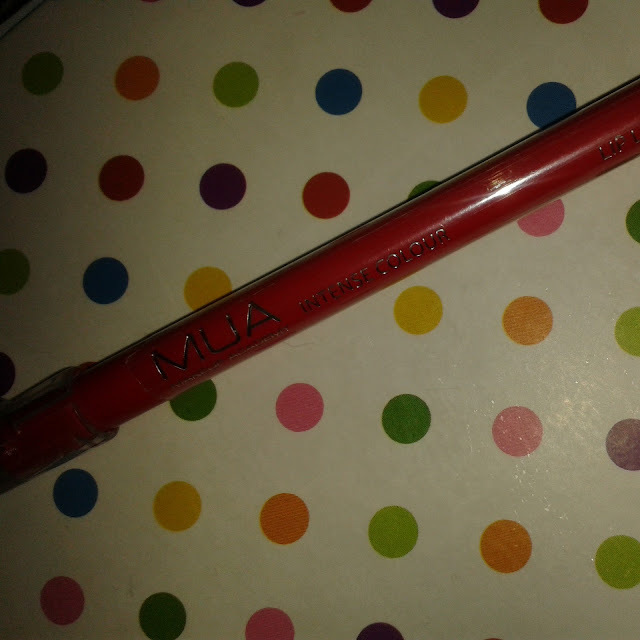 It doesn't stop me buying it and what I like about MUA is the quality Vs Price. 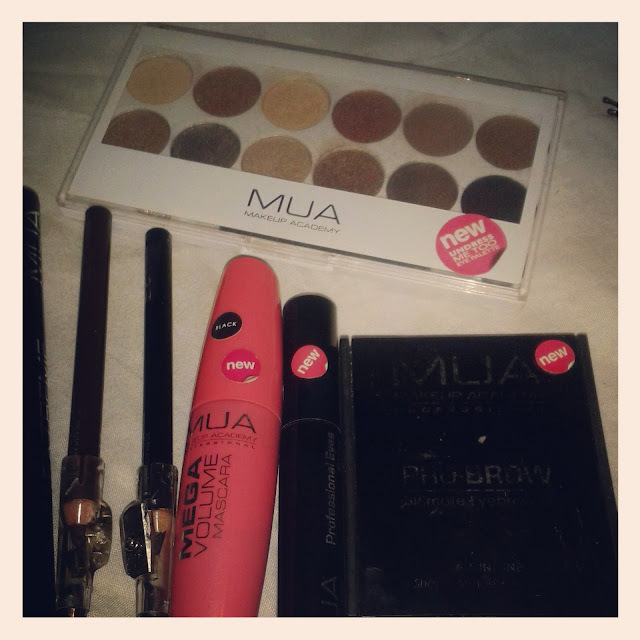 I've tried buying more expensive high street brands and can honestly say MUA is one of the best. 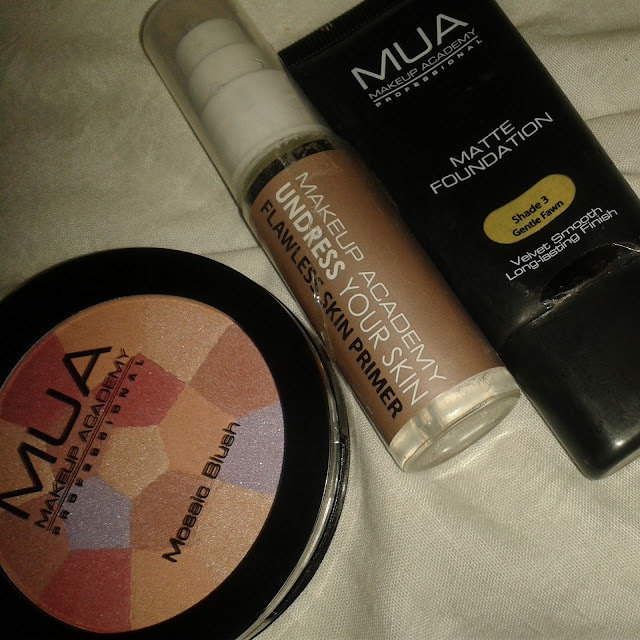 The colours of foundation match me better than any other brand. I haven't used the lip liner yet, i'm a bit scared of it. 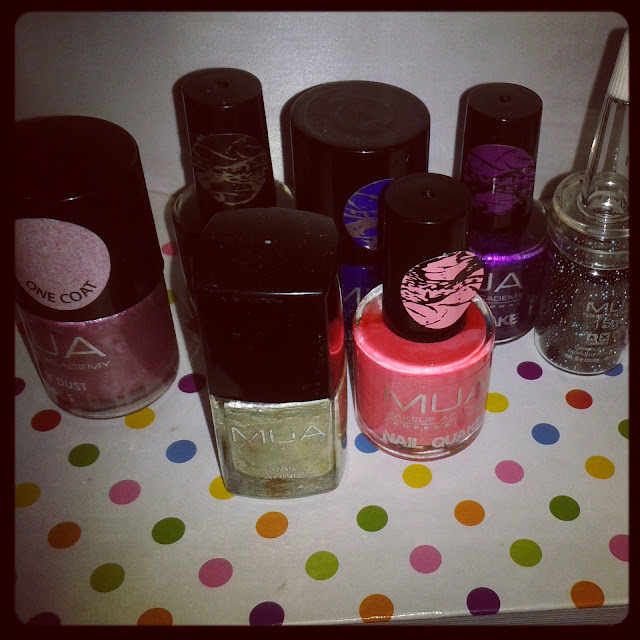 Just a few nail varnishes. I think there are more (ops) In my defence 5 of them were free! 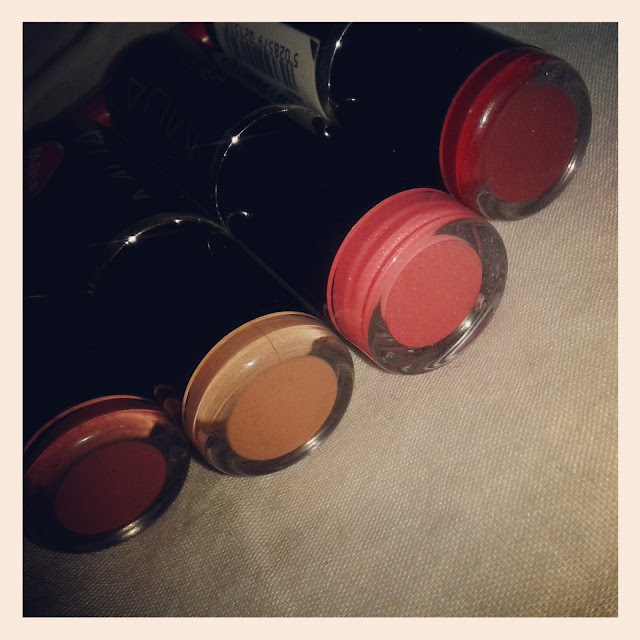 Lippy. My favourite is shade 11.